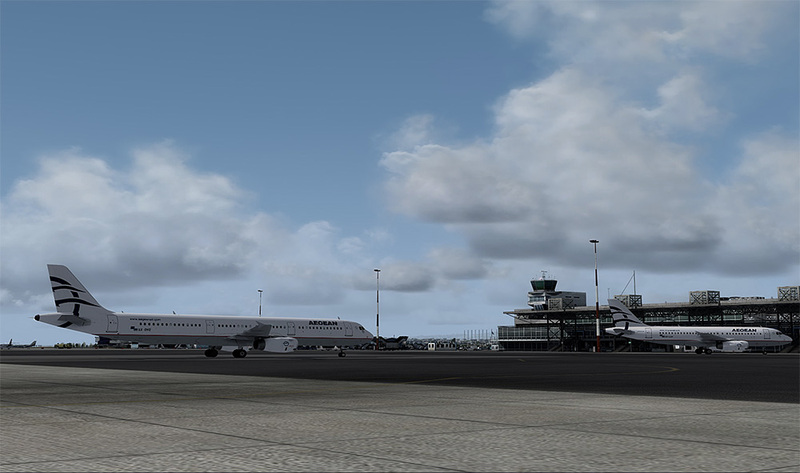 "It's the scenery that Mathijs Kok himself hails as the best airport scenery he has seen and like myself, he has seen many an airport scenery in his time. 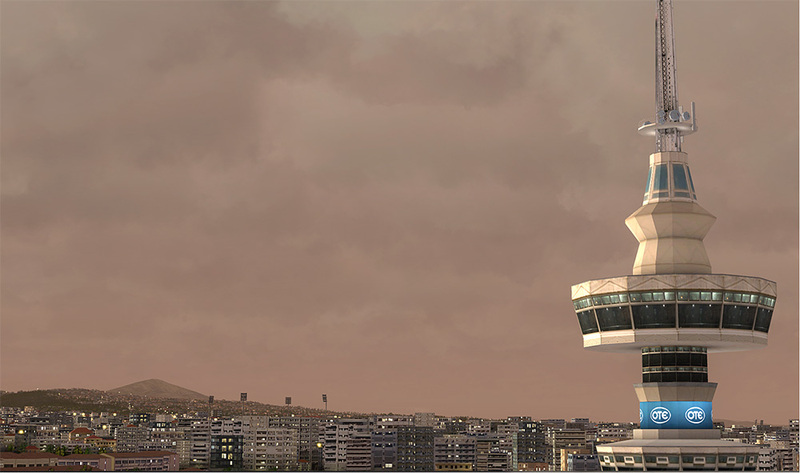 It is the airport I personally hail as my top 5 favorite sceneries of all time. 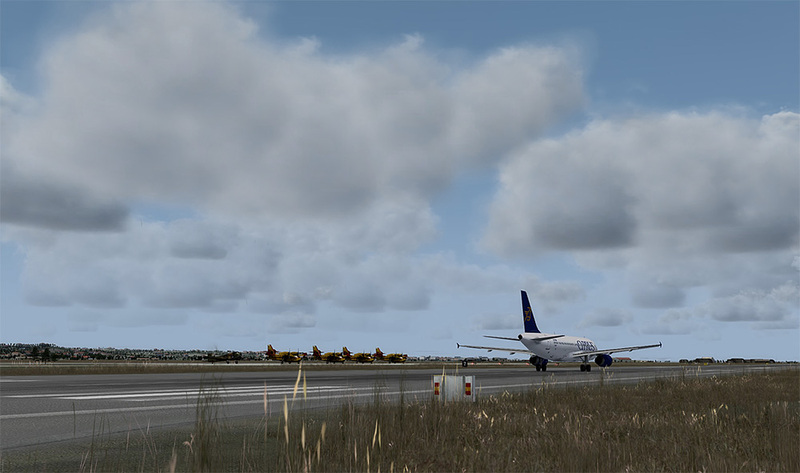 LHSimulations Budapest, FlyTampa Dubai, 29Palms Skiathos, and Drzewiecki Krakow sit on that list. 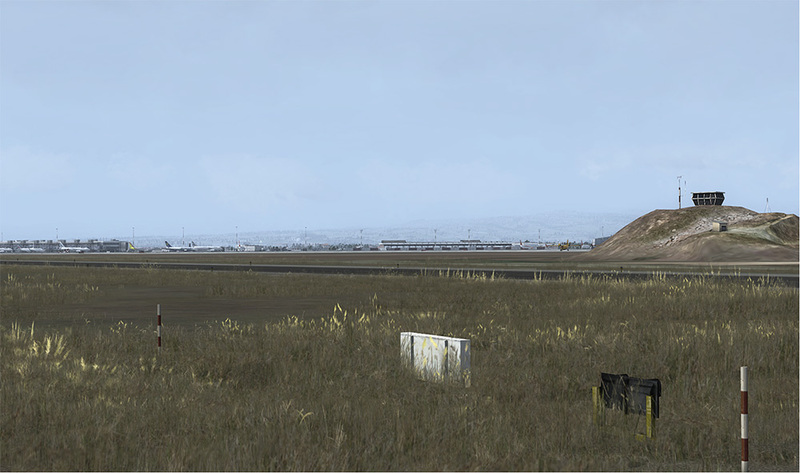 I won't say who they just bumped but welcome to my top 5 FSDG. 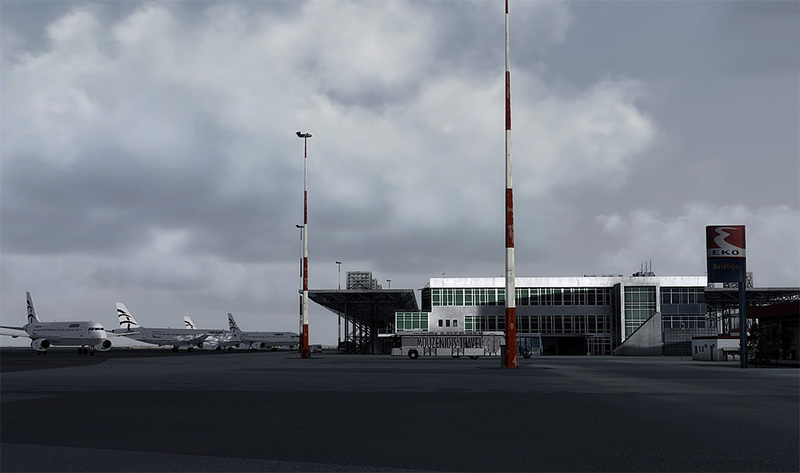 That is not an easy list to get on..."
"Well, with Aerosoft Thessaloniki X you will find yourself completely immersed in an area of outstanding beauty and attention to detail. 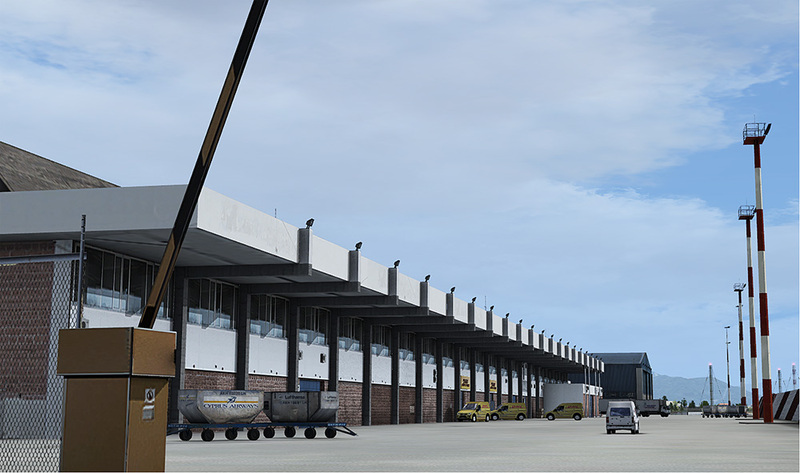 With the mix of a wonderfully detailed airport and the surrounding city and urban/rural areas, ports and recreational areas, you can npöot help but feel you are there for real. 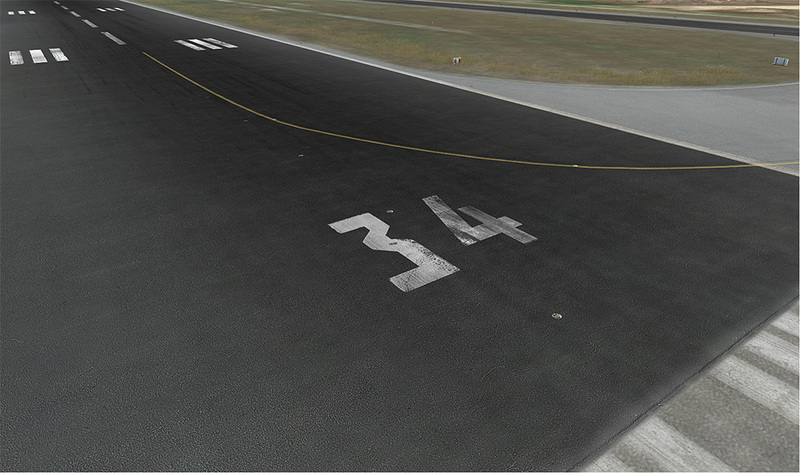 The development team have completely mastered this airport in a way which no one else has done. 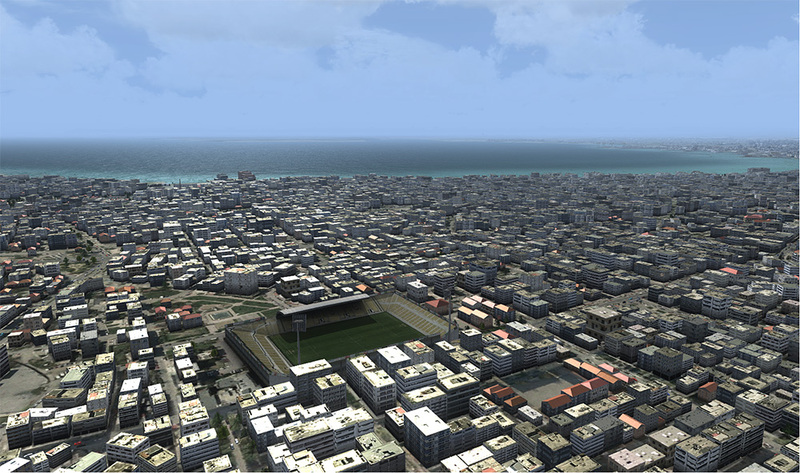 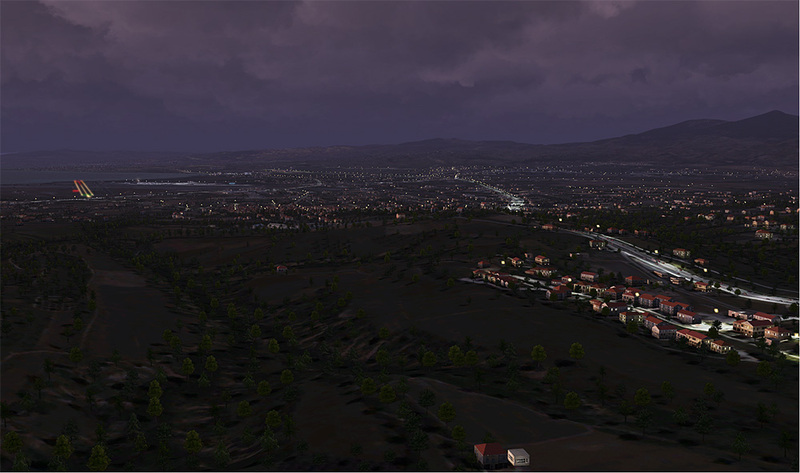 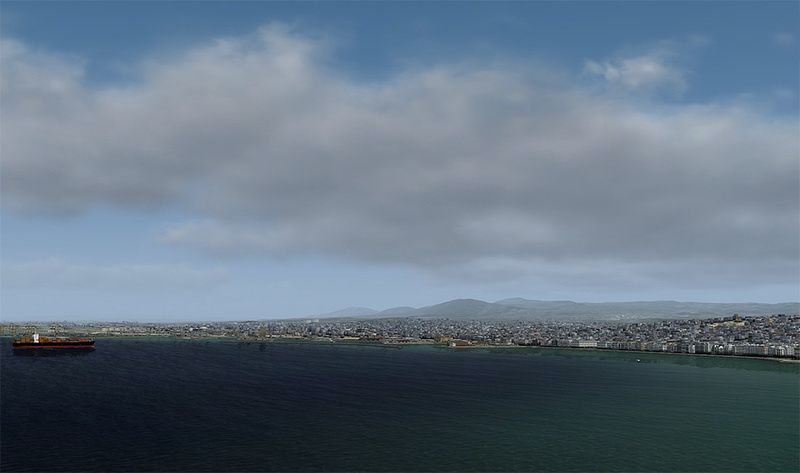 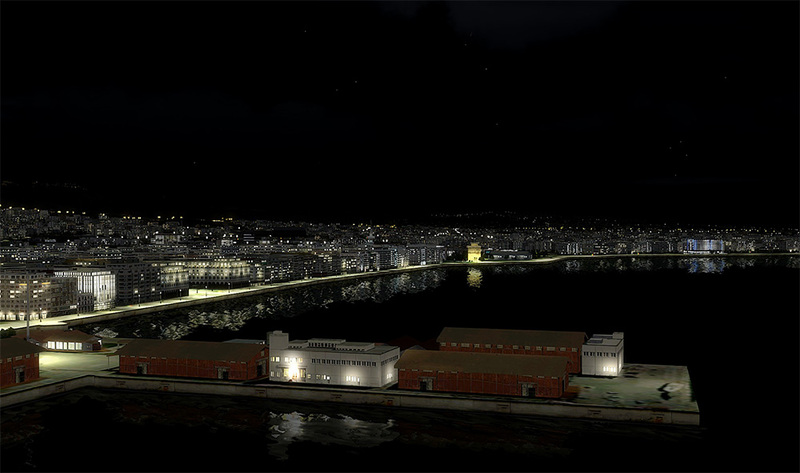 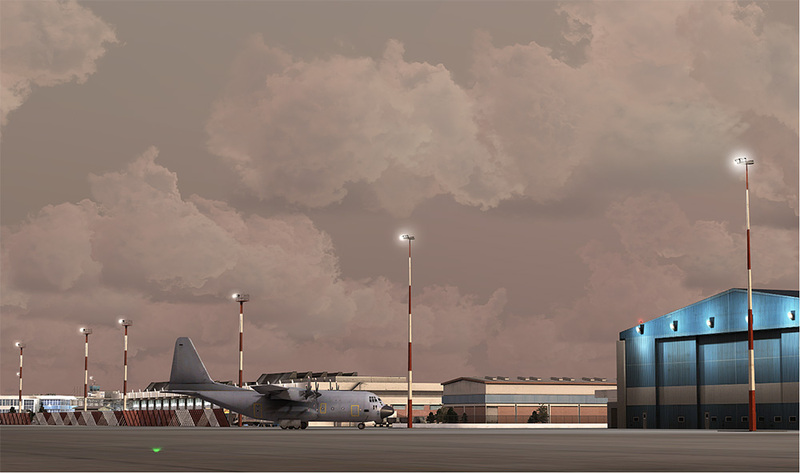 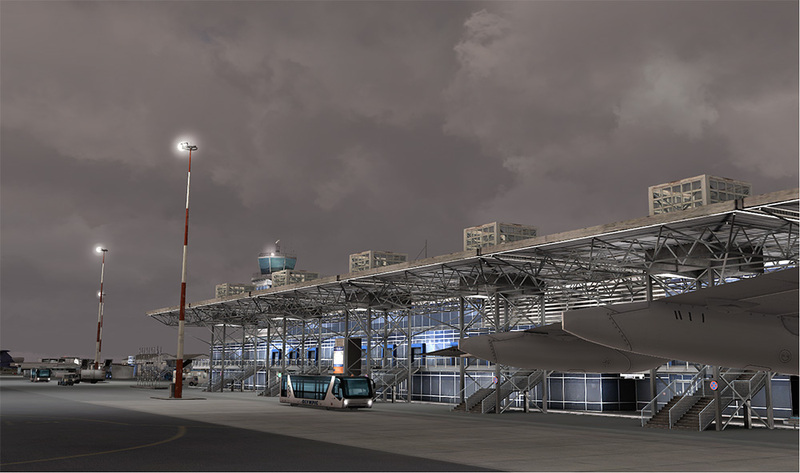 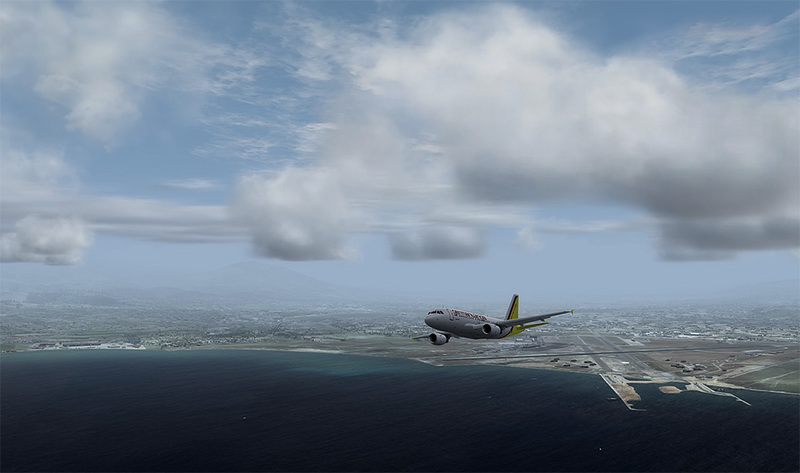 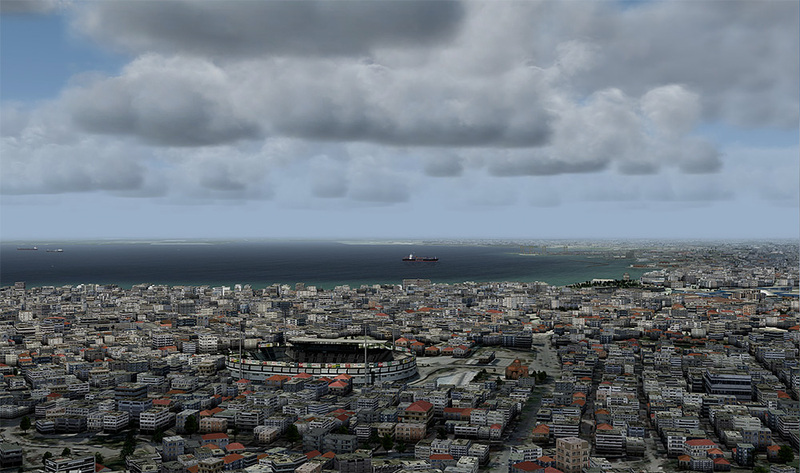 I am thoroughly impressed with Aerosoft Thessaloniki X and would recommend it to any type of pilot, be it large heavy tube fliers or the not so heavy general aviation aircraft pilots. 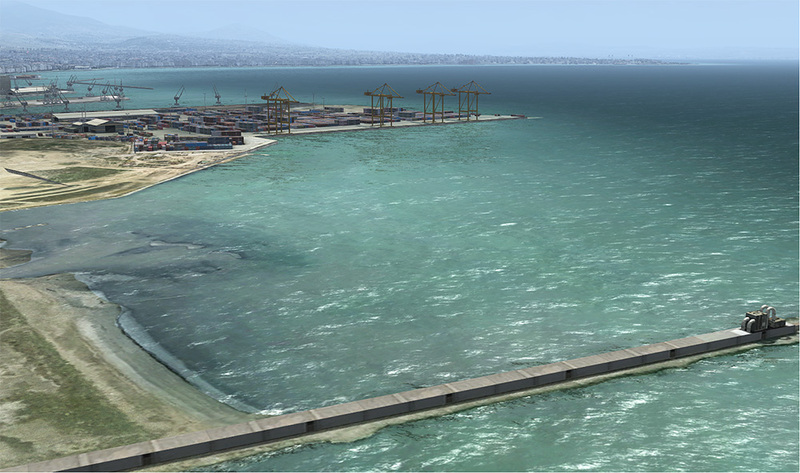 I doubt very much you would be disappointed." 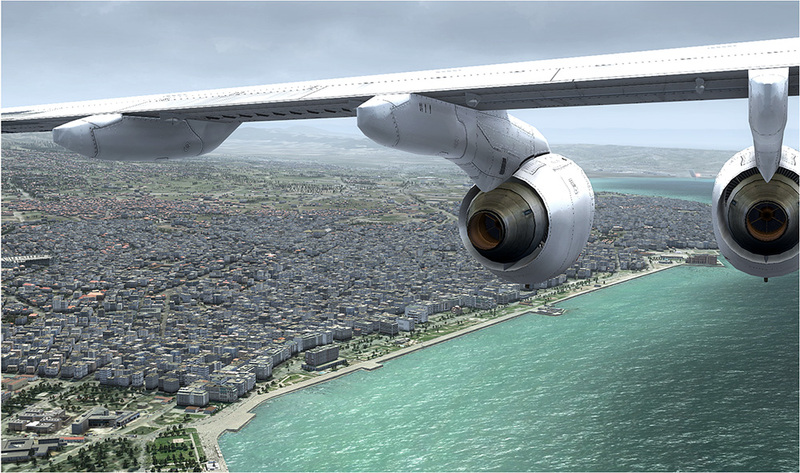 Related links to "Thessaloniki X"